If you are grounded in Belize City for a few days or if you want to make the City part of your Belizean Adventure, I have some suggestions on what to do and where to do it. First let me explain that over the years I have spent the equivalent of a couple of months in Belize City and for the most part have enjoyed it very much. The only misadventure I experienced was when a young Belizean man aggressively demanded money from me early one night on my way back to my hotel after eating out. That incident ended abruptly when some locals intervened and sent the young man on his way, apologizing to me for his behaviour. I used that experience as the basis for one of the Belizean Tales in my book called Belizean Sextet, the tale called Encounter on King Street. 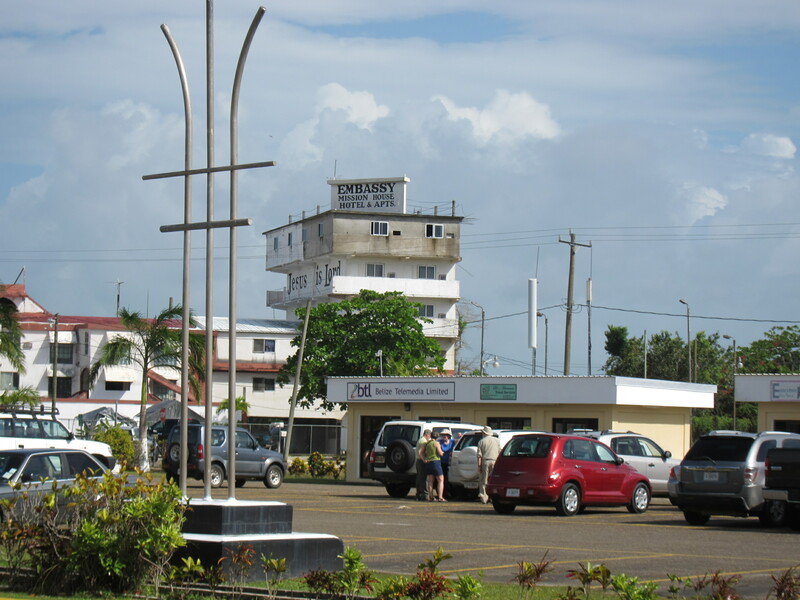 And, in a third-world country where poverty is endemic, drugs and crime go hand-in-hand, especially in Belize City which accounts for about 20 % of the total population of Belize. About six months ago, I issued a Travel Advisory advising travellers to stay clear of Belize City except as a place to go to get somewhere else. Since then, from what I have heard and read the local and Federal governments have worked hard to deal with the drug/crime problems and have been investing funds in cleaning up and maintaining the city superstructure. 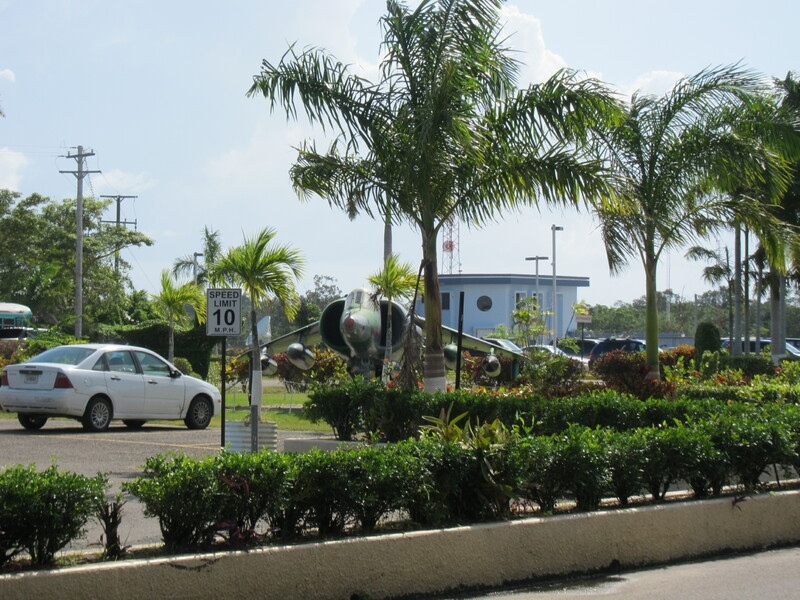 During my last visit to Belize, I spent some time in the City and noted first-hand some of these improvements. So now I would not say, “Stay Clear”, but I would say visit with caution. When we first visited Belize back in 2000, we stayed five nights at the Radisson Hotel at $140 usd a night. It was a good experience at the time but I would never do it again. It is far too expensive for my travel budget and it offers luxuries we can do without. 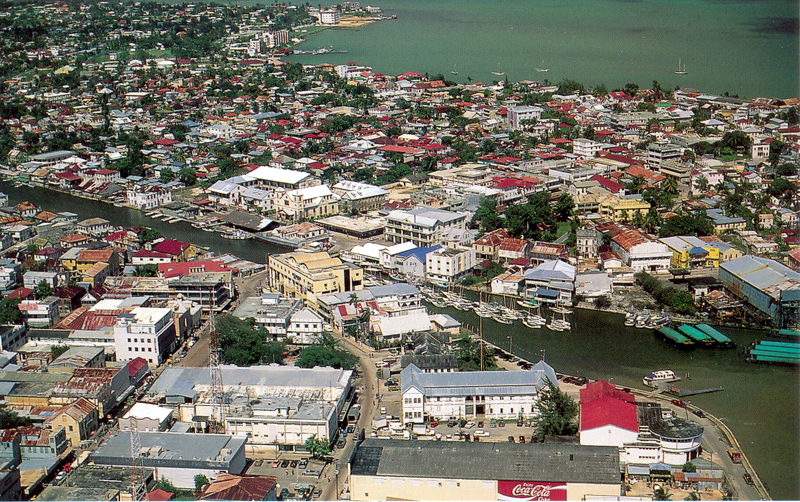 But it is well situated at the south end of Belize City where we have always stayed. We tried the Caribbean Hotel near to the Radisson. Not as pricey but not as good as the Radisson. Then we discovered the Hotel Mopan on Regent Street, walking distance from the water-taxi terminals and the bus station and priced right at 50-60 usd a night. Unfortunately, the brother/sister owners and managers of the hotel had to shut it down last year. The only other hotels I know of in the south end are the Bakadeer Inn, near the Belize Museum, the Belcove Hotel, near the down-town swing bridge and the Conningsby Inn a well-established 12 room hotel on Regent Street across from where we stayed at the Hotel Mopan. I can’t recommend them because I’ve never had the experience of staying in any of them but you can check them out on-line.